This is the original ghost tour of Breckenridge (since 2010), with new sites and updated tour route. Explore the darker side of our wild west past with our chilling tales of the ghosts that remain here. Ghost hunting equipment provided!! SCHEDULE: Every night at 7 pm. 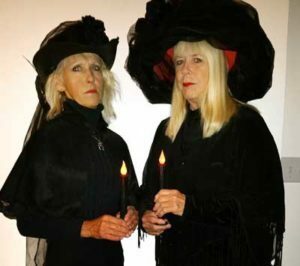 LOCATION :The Ghostly Tales tour will meet at the Dredge Restaurant, 180 W. Jefferson, Breckenridge.